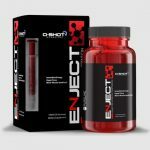 The Jacked and Strapped Stack was designed to not only build hard, dense thick muscular tissue but also add an underlying stream of natural testosterone to the mix. Everything that can be said about our Anabolic Blast Stack can also be said about our Jacked and Strapped stack but with one exception; this stack has the added addition of TDrive which will help boost natural test levels by an additional 30-40%. 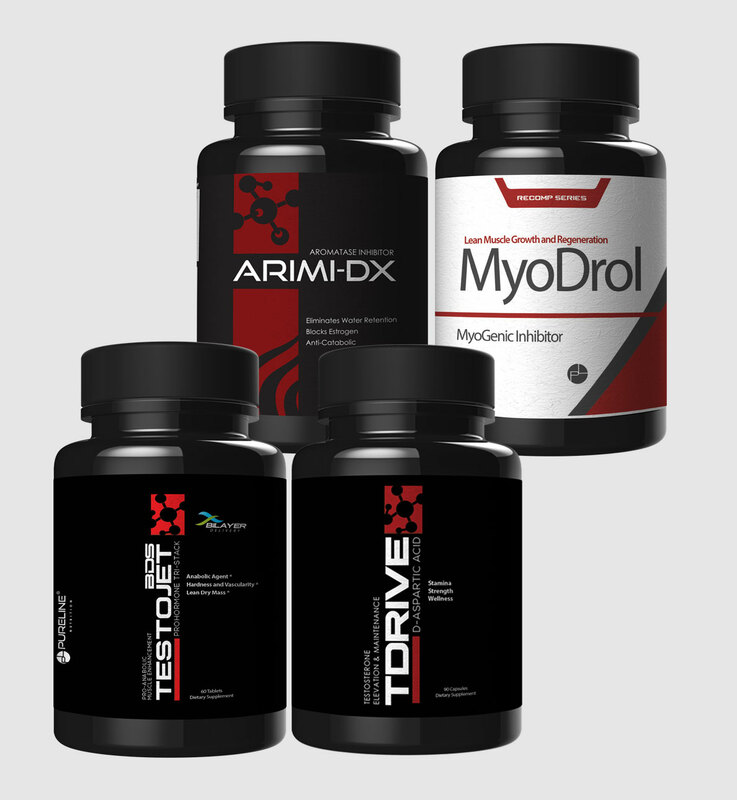 Although there is minimal testosterone suppression with Testojet, Myodrol and ArimiDx, the addition of T Drive will ensure that your test levels are optimal while on cycle and also when you come oﬀ. 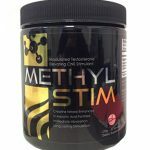 Users of this cycle should expect gains in the 15lb per month range and this should come without the addition of water weight or excess bloat. 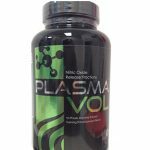 This cycle was designed for serious men who are looking for optimal growth, hardness and lean muscle. Best results are usually seen when used for a minimum of 8 weeks. 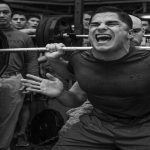 This is a cycle that will have you looking jacked, peeled and diesel in no time.